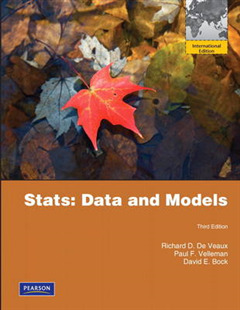 Stats: Data and Models, Third Edition, will intrigue and challenge students by encouraging them to think statistically and by emphasizing how statistics helps us understand the world. 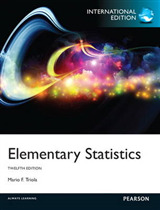 Praised by students and instructors alike for its readability and ease of comprehension, this text focuses on statistical thinking and data analysis. 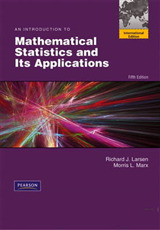 The authors draw from their wealth of consulting experience to craft compelling examples, which encourages students to learn how to reason with data. 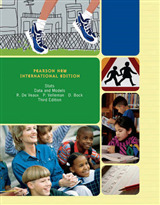 This book is organized into short chapters that concentrate on one topic at a time, offering instructors maximum flexibility in planning their courses. 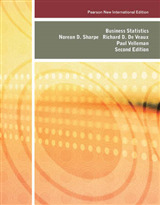 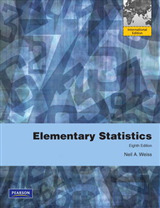 The text is appropriate for a one-or-two semester introductory statistics course and includes advanced topics, such as Analysis of Variance ANOVA, Multiple Regression, and Nonparametrics.